Weekend Skin Fatpack Sale for Men & Women. 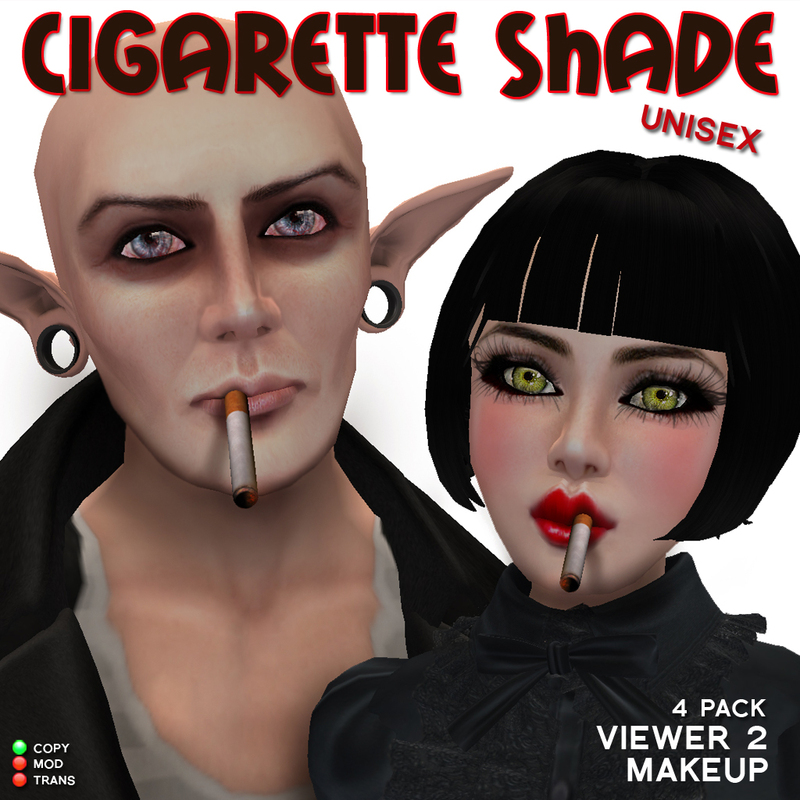 If you use Viewer 2 and smoke SL cigarettes, then you’ll want this! Face layer shading for cigarettes. Viewer 2 compatible UNISEX 4 pack. shading for right and left, including just some shading around the lip area, and another version with an additional shadow down the chin. Get it here!